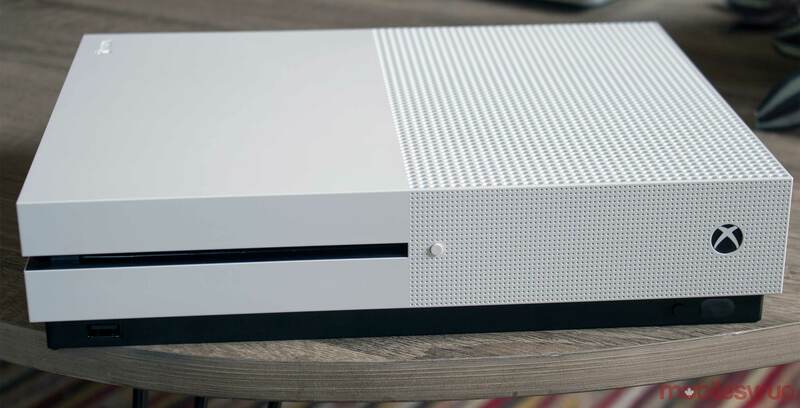 Microsoft’s long-rumoured disc-less version of its Xbox One console will be released in early May, according to a report from Windows Central. The system will be called the ‘Xbox One S All-Digital Edition’ and will go up for pre-order in mid-April, reports Windows Central. It’s worth noting that a report from last month indicated that Microsoft would reveal the disc-less Xbox One alongside a more premium Xbox system at E3 in June. However, Windows Central‘s report points to a release before E3, so it’s unclear exactly what Microsoft’s plans might be for the next few months. In any case, the more expensive Xbox console — codenamed ‘Anaconda’ — is described as an updated version of Microsoft’s 4K-capable Xbox One X system. Microsoft’s overall Xbox plans for 2019 largely remain a mystery. Last October, Microsoft unveiled Project xCloud, a cloud-based service that aims to stream console-quality games to mobile devices. As well, the company has confirmed plans to bring its Xbox Live service to Nintendo Switch and mobile devices.